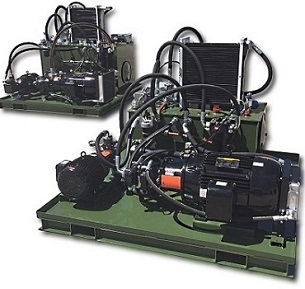 "Wilson Fluid Power Solutions has a long history of supplying high quality Hydraulic Power Units incorporating endless designs to meet our customers needs"
From installation on the plant floor to implementation within mobile equipment and military vehicles, hydraulic power units from Wilson Fluid Power Solutions are designed and built to our customers exact specifications. 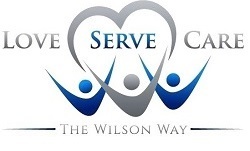 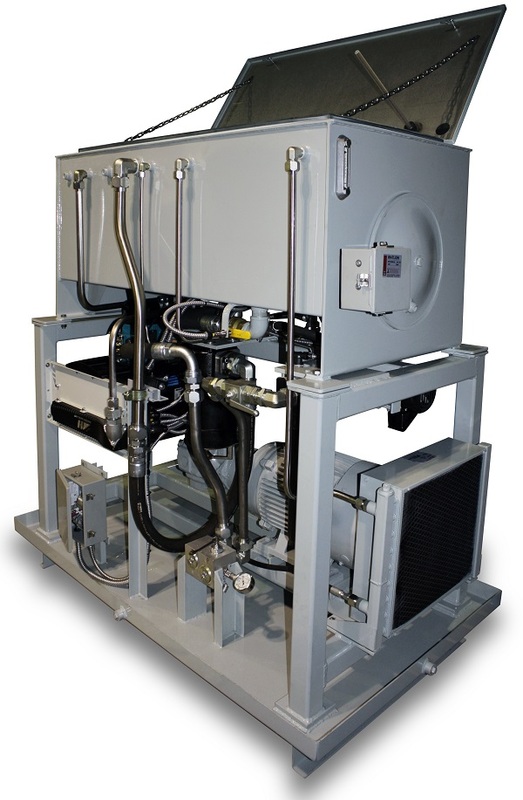 Wilson Fluid Power Solutions provides the products and services required for all of our customers' needs. 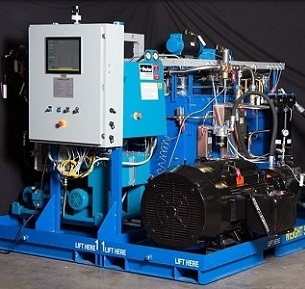 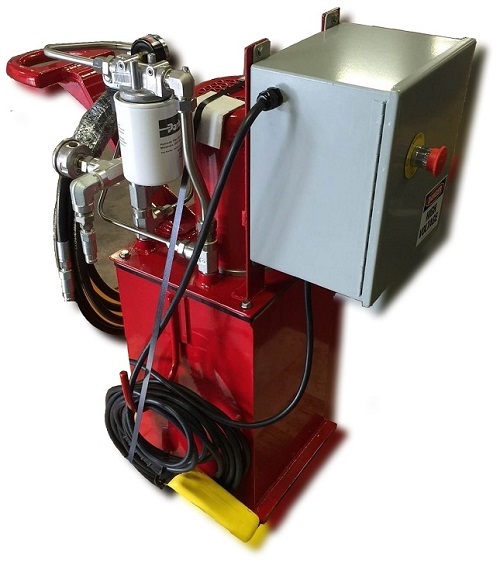 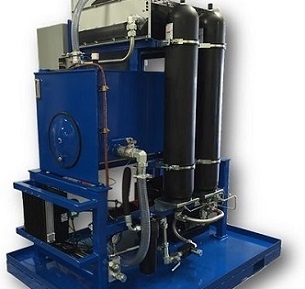 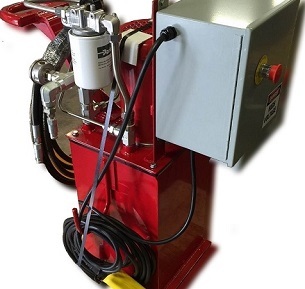 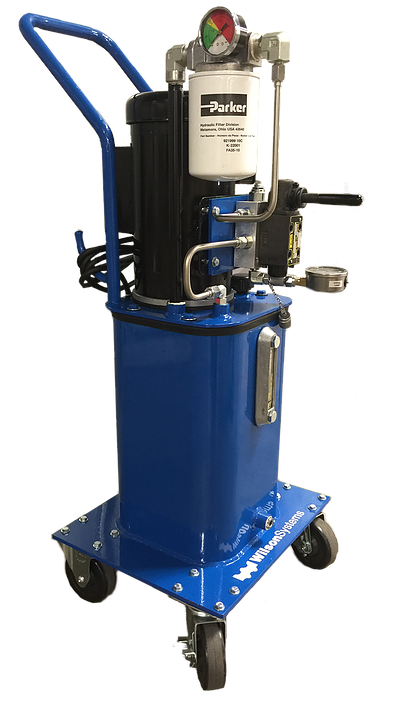 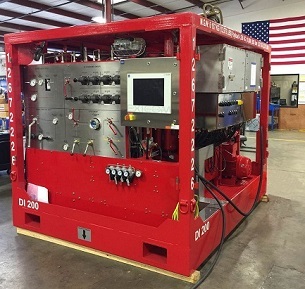 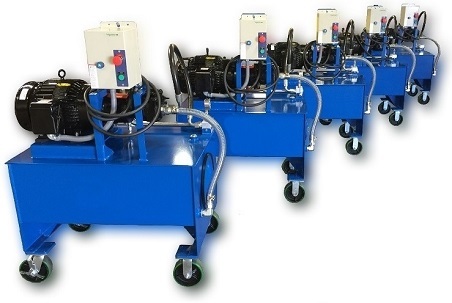 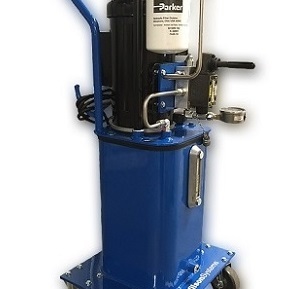 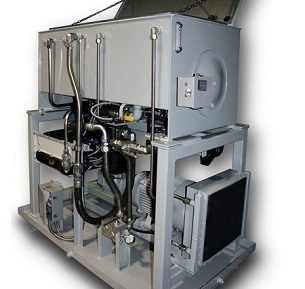 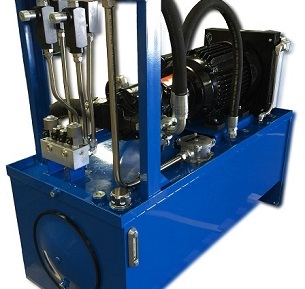 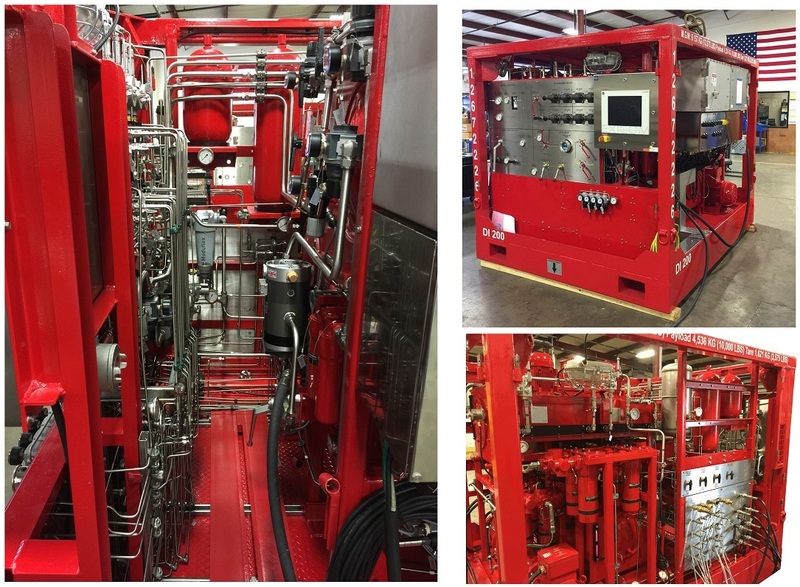 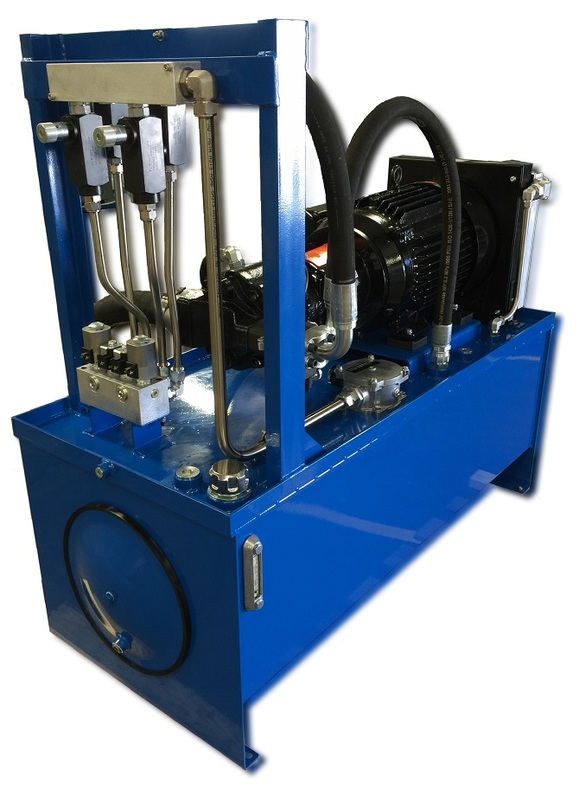 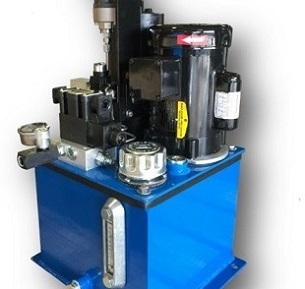 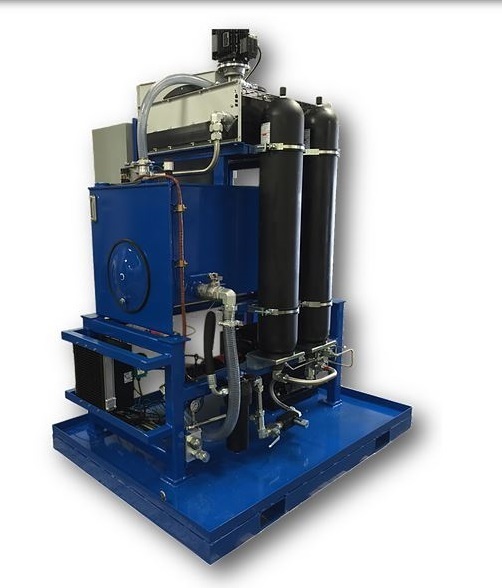 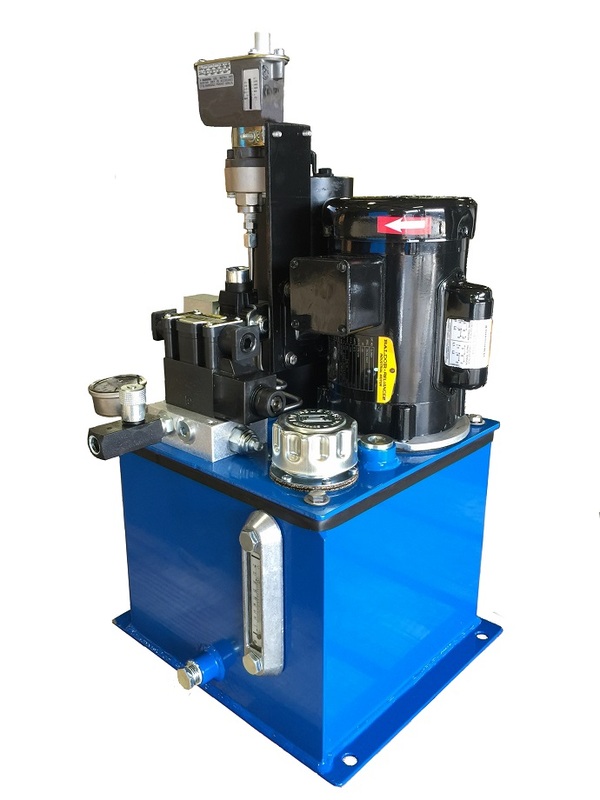 From comprehensive design and build solutions to hydraulic hose assemblies, you can trust Wilson Fluid Power Solutions engineered hydraulic systems to keep your equipment functioning at the highest levels.